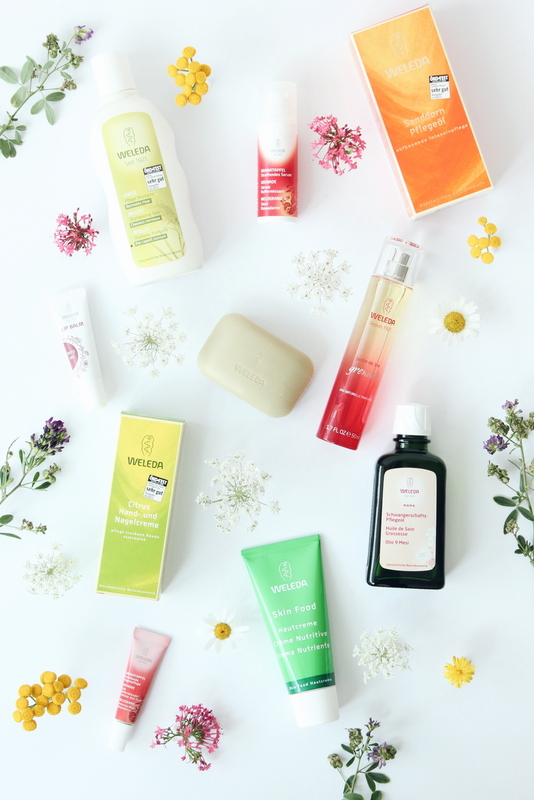 Weleda, as a benchmark company and global market leader for certified natural and organic cosmetics, reads like a poster child for legitimate natural beauty. Let’s look at how this is reflected in the certification and labels it uses and how sustainability is at the core of it all. This process ensures that there are legitimate checks and balances at every stage of the certification and that transparency is a fundamental value at all times. Weleda, then, does not test any of its products or individual ingredients on animals. 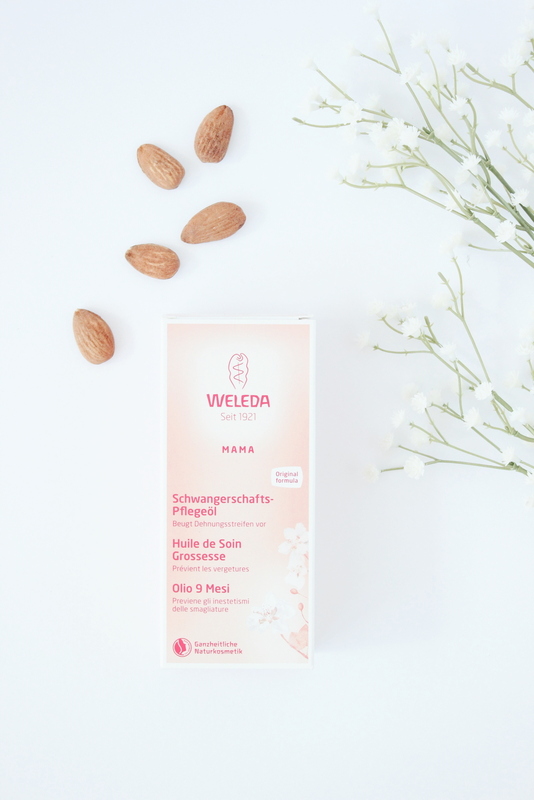 The reason why Weleda products do not carry the bunny symbol is that NATRUE is an international certification that ensures the products have not been tested on animals. Each and every single Weleda product carries this seal. 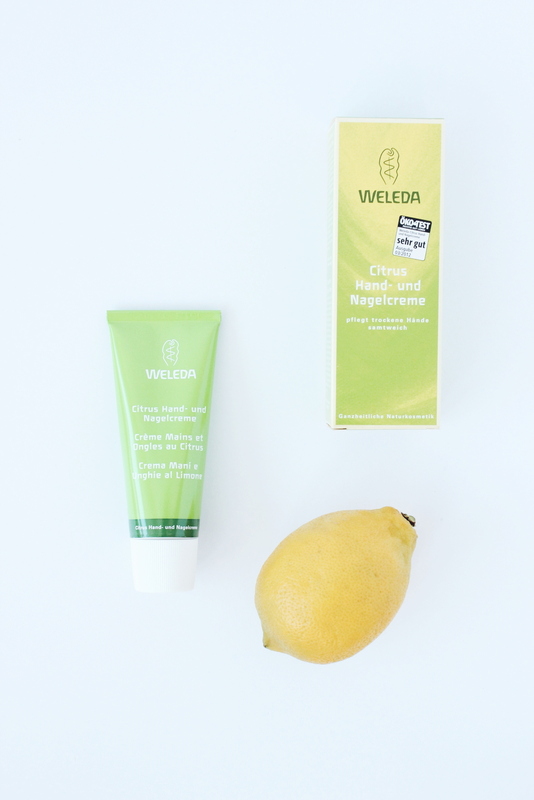 Weleda uses an in-house Vegan Label to label its vegan products. It also boasts The Butterfly Mark, which stands for trustworthy luxury lifestyle brands with regards to five areas: governance, social framework, environmental framework, philanthropy and innovation. In my own experience of having used natural and organic products for over ten years now, the NATRUE certification is the most trustworthy label I have encountered. 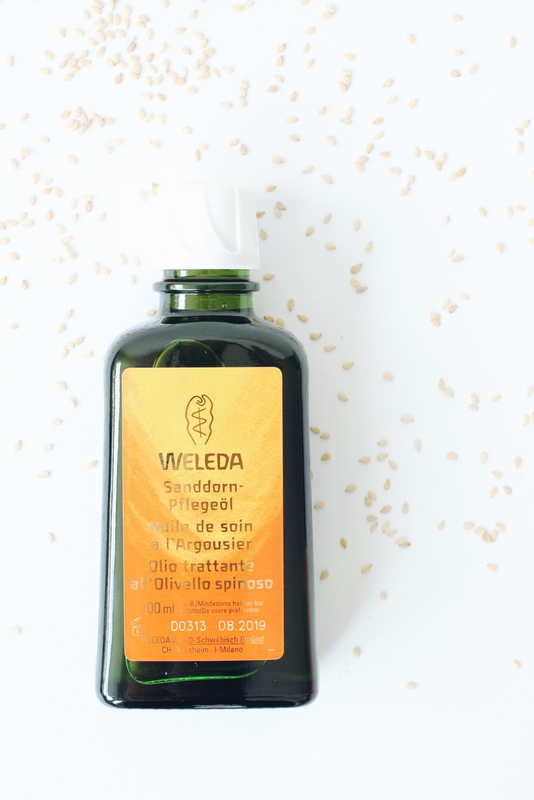 This, coupled with some of the more complex aspects such as relying on biodynamic agriculture, not using micro beads, using sustainable palm oil, implementing sustainable packaging and constantly improving it, positions Weleda as a true trailblazer among green brands. There is, of course, always room to grow. How do you feel about Weleda’s certifications? Is there something else you would like them to work towards? What labels do you rely on when buying natural and organic cosmetics? Let me know in the comments or on social media.